...They have two left feet! Do you have a budding comedian on your hands? 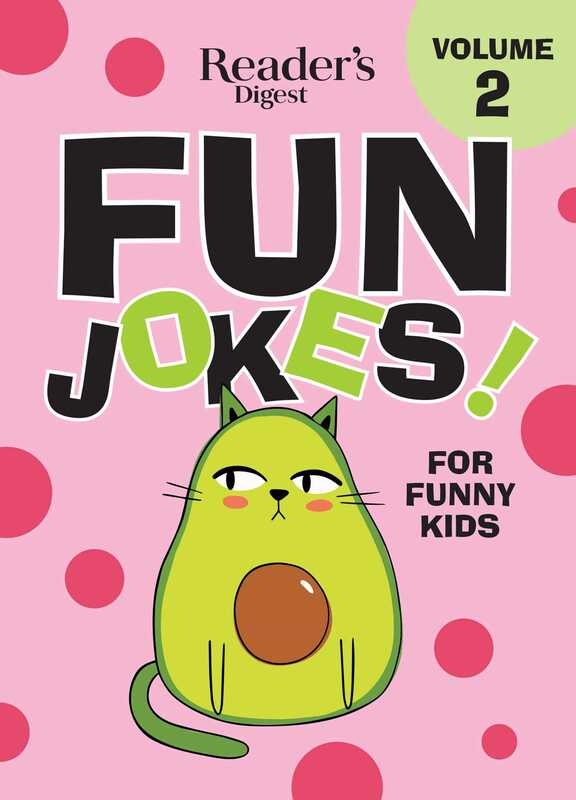 Loaded with Knock Knock jokes, riddles, one-liners, tongue twisters and puns, Fun Jokes for Funny Kids Vol. 2 will give them hours of new material that will keep kids ages 6-12 rolling in laughter. Knock Knock jokes, riddles, tongue twisters, one-liners and puns guaranteed to make your kids (and you) laugh out loud. Plus--Icon for Alexa's Favorites. Alexa is a 2nd grader from New York who loves telling jokes. She has hand-picked her favorites from each chapter. Pecan someone you're own size! Why don't mummies take time off? ...They are afraid to unwind! Did you hear about the crook that stole a calendar? What travels all over the world but stays in one corner? A Stamp! How do turtles talk to each other? By using shell phones! Why are ghosts bad liars? Because you can see right through them! Why did the spider go to the computer? To check his web site. Where do polar bears vote? The North Poll.